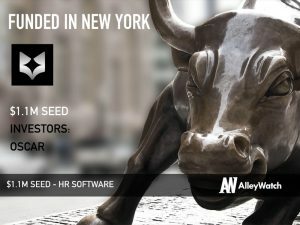 The latest venture capital, seed, and angel deals for NYC startups for 4/24/19 featuring previously unreported funding details for Human, Hifi, and much more. 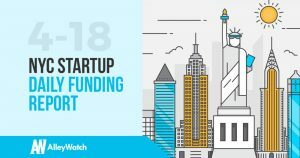 The latest venture capital, seed, and angel deals for NYC startups for 4/23/19 featuring funding details for Brightfox, Chili Piper, and much more. 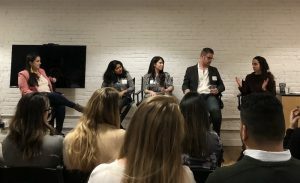 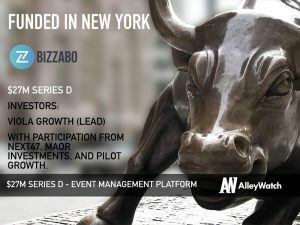 The latest venture capital, seed, and angel deals for NYC startups for 4/22/19 featuring previously unreported funding details for Artory, Lunchbox Technologies, and much more. This page will be updated throughout the day to reflect any new fundings. 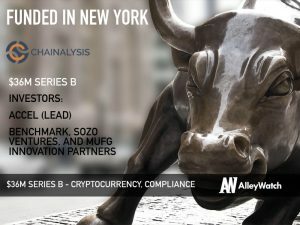 The latest venture capital, seed, and angel deals for NYC startups for 4/19/19 featuring funding details for Astorian. 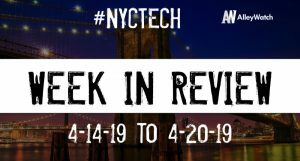 The latest venture capital, seed, and angel deals for NYC startups for 4/18/19 featuring funding details for Unqork, Project Verte, and much more.